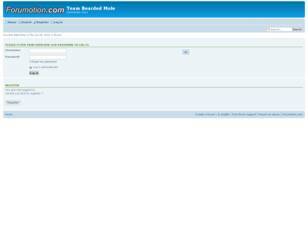 Forum fans, discover in exclusivity the last news and share your favorites discussions, photos and videos to team. 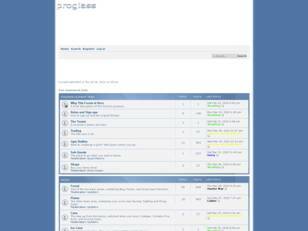 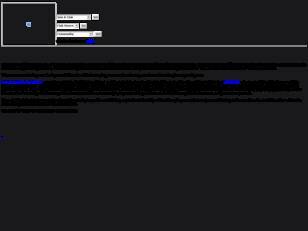 2013 Engineering Soph Team website! 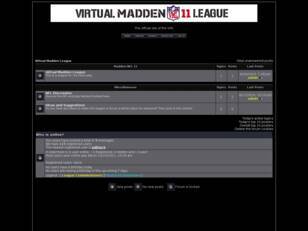 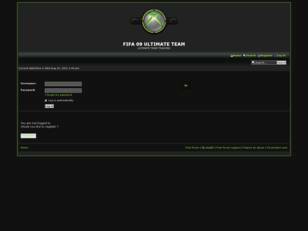 8 Free forum : Ultimate Team! 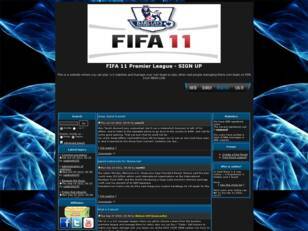 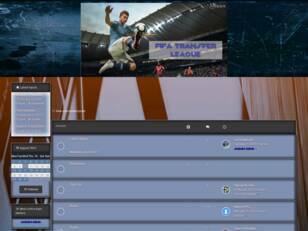 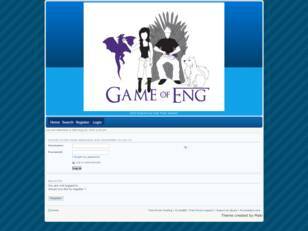 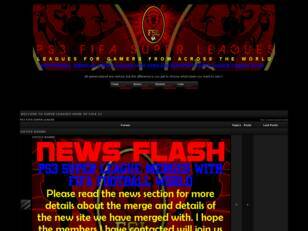 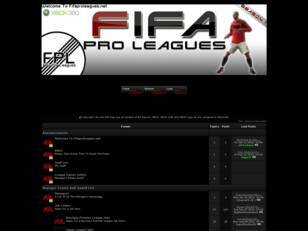 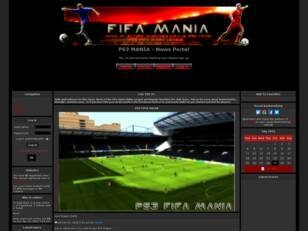 Free forum : For fans of Pokemon Ultimate Team and FIFA Ultimate Team! 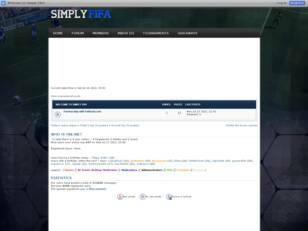 The official Detroit Frenzy Eashl website.